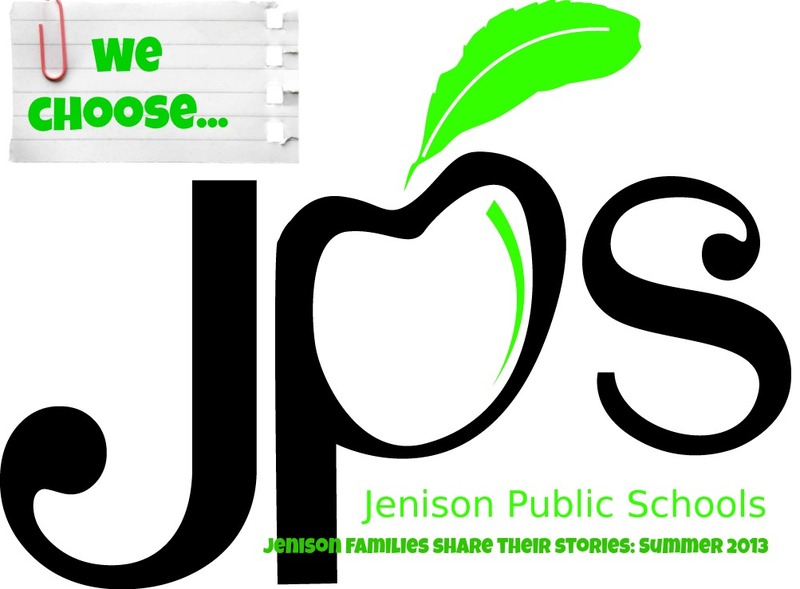 This summer we are privileged to share the thoughts from Jenison families who stand as our most devoted and eager advocates. Please join us each week as we hear from parents with students of all ages. “We have been a part of JPS for going on 4 years now. We moved to Jenison in 2006 BECAUSE the schools were considered to be some of the best in the nation. We moved here from our starter home in Wyoming and were desperate to get into a good school district before our daughter was school-aged. We were concerned with the safety of the school district she would have been in if we had stayed in our house in Wyoming, and had heard nothing but positive things from other parents that already had kids in JPS. We also liked the lower property taxes of Georgetown Township versus our close neighbors in Hudsonville whose taxes are much higher. 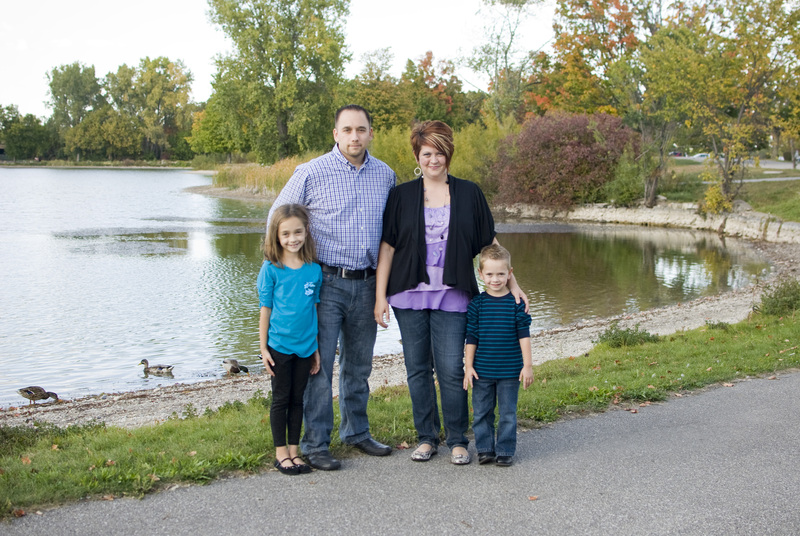 We began searching for the ‘right’ home in Jenison’s school district as our ‘forever’ home. What has impressed me the most with JPS is the sincere effort made by each teacher to get to know my children and us as a family. Each teacher we’ve had (Kim Finses, Faye Decker, and Danielle Sampo) has gone out of their way to communicate with us as parents and go the extra mile in encouraging our kids toward both academic and social progress, all while keeping us informed. They have all done an excellent job of helping both of my kids in their own unique ways through teaching them how to handle things in a classroom environment with other kids, as well as working diligently to bring forth growth in their confidence, knowledge, and abilities within the topics of math, reading, art, music, science, and world events. Our daughter Chloe has become a remarkable reader over the last two years – largely due to the emphasis put on reading at Rosewood. I have enjoyed watching her progress from PreK until now. At the end of first grade she was able to read full chapter books all by herself! She loves to read – and that makes me smile! Chloe has also been encouraged in her artistic ability with an awesome art teacher. The art projects they get to do are TOP NOTCH! This year I have also enjoyed hearing her learn the basics of Spanish she has learned in the Spanish special she attends once a week. She’s retained a lot more than I would have expected and is excited to learn more in the future! Peyton has learned so much about the world around him this year, including the beginning levels of reading and math — and most of all — learned a sense of self-confidence that has allowed him to mature and handle new situations.